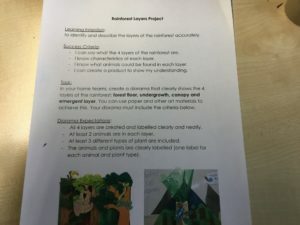 Our topic this term is The Rainforest. 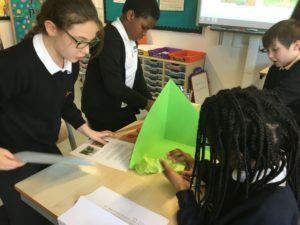 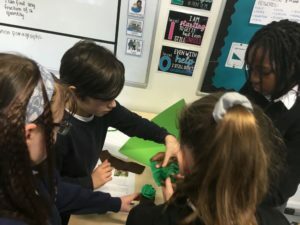 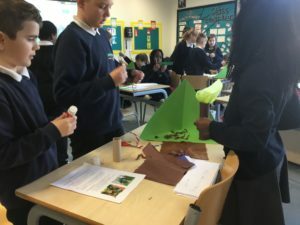 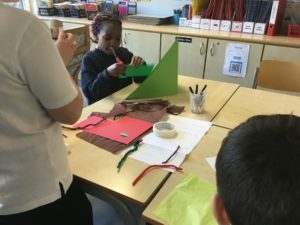 The class are making 3D diorama models of the rainforest in their cooperative learning teams. 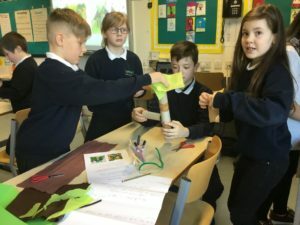 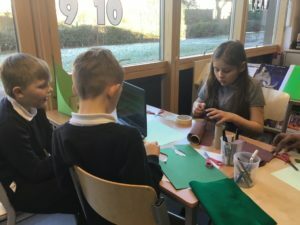 They will show their understanding of the layers of the rainforest, rainforest animals and where they live, and plant life in the rainforest.